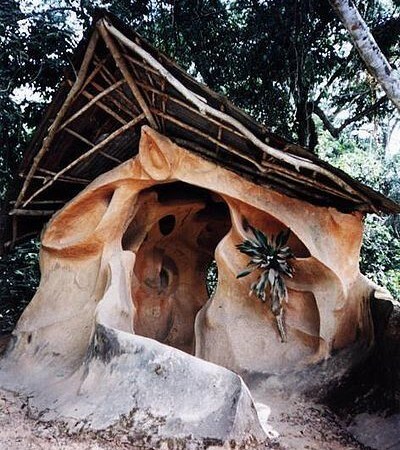 Along the banks of the meandering Osun River, concealed by a dense forest in Southern Nigeria, is a sacred grove. 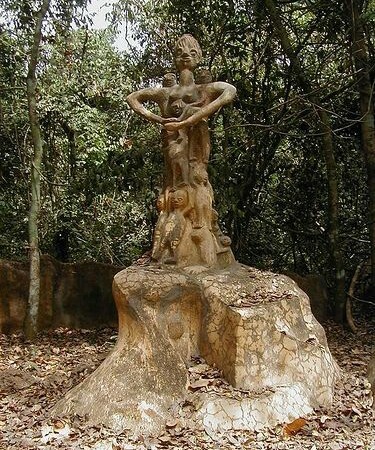 Considered to be the last of its kind the Osun-Osogbo Sacred Grove is a remnant of the once widespread custom of establishing sacred groves outside of all Yoruba settlements. 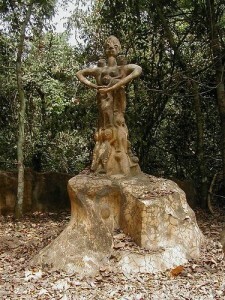 The grove outside of the city of Osogbo, regarded as the home of river goddess Osun, the Yoruba goddess of fertility, is a sanctuary filled with sculptures, shrines and other works of art honouring Osun and other deities. 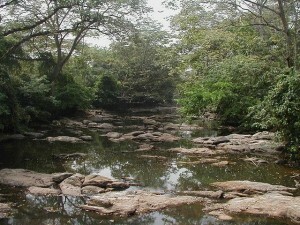 The river itself is believed by the Yoruba to have healing, protective and fertility powers; Osun is believed to have used the fish as messengers of blessings, peace and favour. 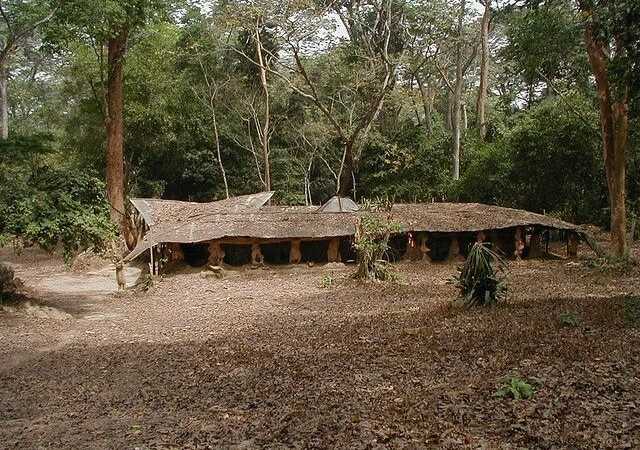 Having become a symbol of identity for all Yoruba people the Grove is a UNESCO World Heritage Site, one of only two in Nigeria. 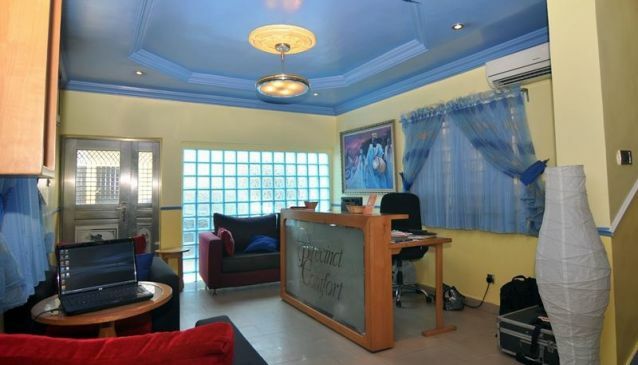 The Yoruba people are a diverse collection of people bound together by a common language, history and culture as opposed to a single ethnic group. 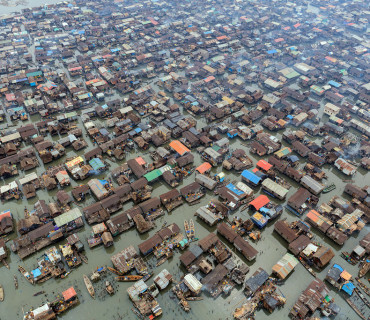 Around 21% of Nigeria’s total population is made up of the Yoruba ethno linguistic group, with the majority living in the south-west of the country. It is a tradition for the Yoruba people to honour their gods and ancestors through artistic medias such as pottery, metal work, textiles, wood carving and mask making. 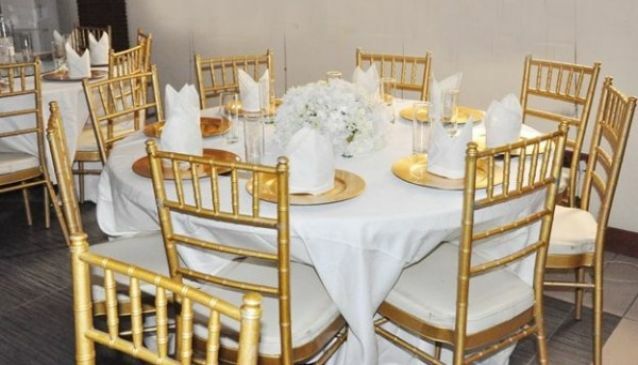 Over 401 gods are known to the Yoruba people and, due to this vast number and their artistic representations, comparisons have been made between the Yoruba and the Ancient Greeks. 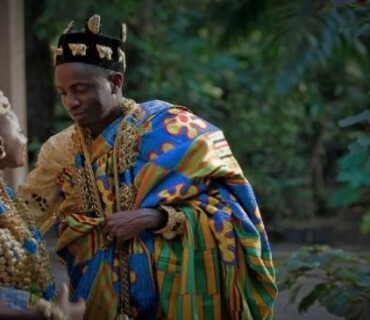 Traditionally the Yoruba community was divided into 16 kingdoms, Yorubaland. In the middle of the 19th century a great change was brought about with the introduction of both Christianity and Islam. 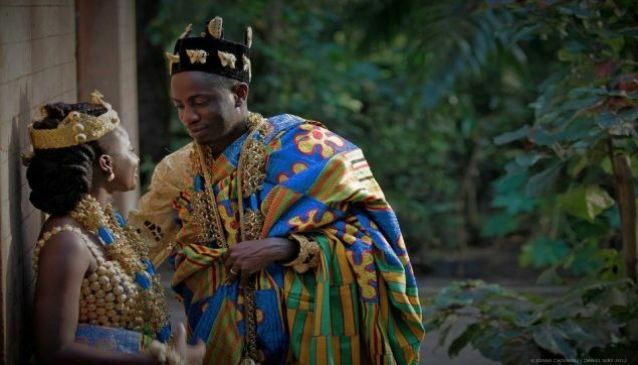 Initially all three religions co-existed easily, however overtime it became increasingly less fashionable to be associated with Yoruba cults. As little as a century ago every Yoruba town was characterised by a sacred grove however many have been abandoned and left to fall to ruin. 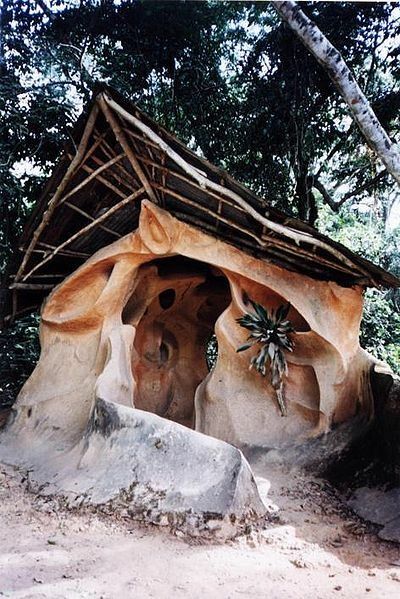 The Osun-Osogbo Sacred Grove is at the heart of the Yoruba culture. It is revered as the largest, if not the only, sacred grove to have survived. 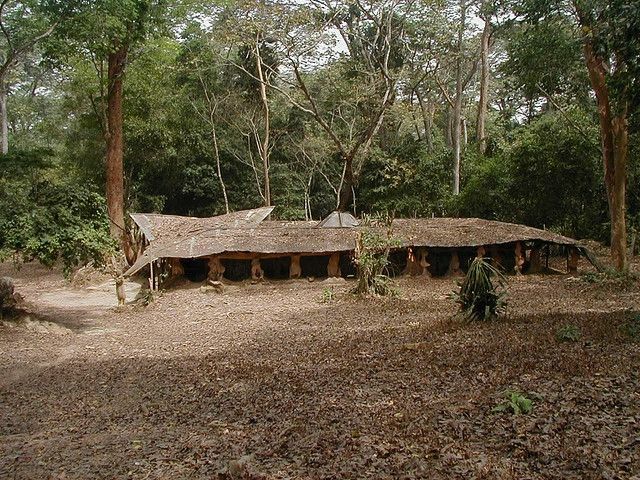 The Osogbo Grove is a both a sanctuary and an active religious site. The Grove has five main sacred divisions, devoted to different Yoruba deities and cults, containing forty different sculptures, shrines and artworks honouring Osun and the other deities, as well as two palaces and nine worship points dotted along the banks of the Osun River. 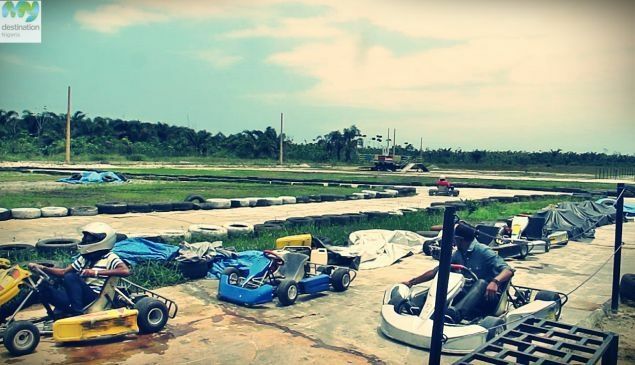 Osogbo was founded over four hundred years ago, however much of the art in the Grove has been created in the last few decades, during which the Osun Grove has been given a new importance. 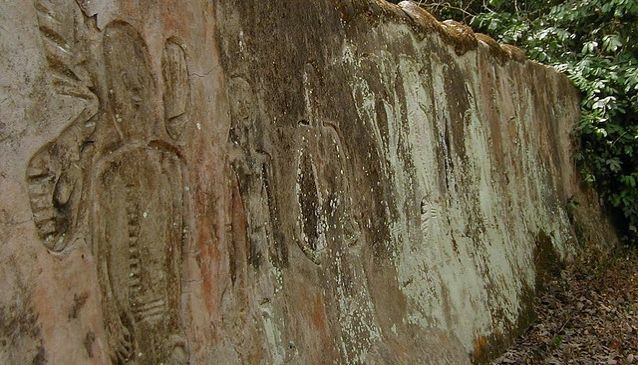 By the 1950’s the traditional shrines had become neglected, statues and sculptures were looted and the Grove was acquired by the Department of Agriculture and Forestry. This resulted in tree’s being felled to make way for teak plantations and the forest being opened for hunting and fishing, activities previously forbidden in the Sacred Grove. Forty years ago the Grove became the subject of an artistic restoration, headed by Austrian born Suzanne Wenger, in the form of the New Sacred Art movement. 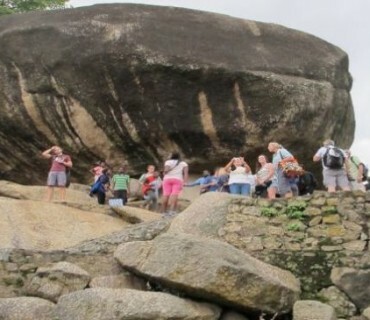 With the encouragement and support of the local people the movement repelled poachers and protected the shrines. Working with local artists, Wenger began to bring the Grove back to life and re-establish it as the sacred heart of the city. The artists moved away from the traditional wooden sculptures and created larger and heavier sculptures out of iron, cement and mud, to not only protect the Grove but to prevent thefts. The sculptures were inspired by Yoruba mythology and were created in full respect of the spirit of the place. 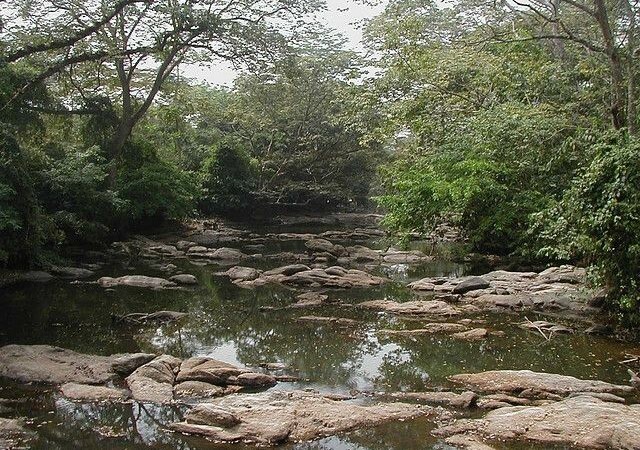 This restoration has not only brought the Grove back from the brink, it has made it a sacred feature of Yorubaland and the Yoruba people as a whole. 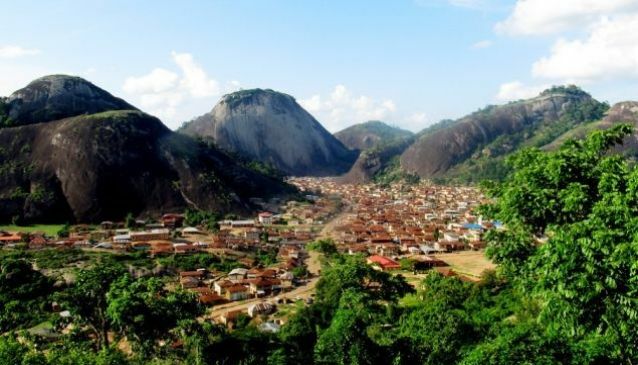 Annually in late July to early August the Grove hosts a festival to re-establish the mystic bonds between Osun and the other deities represented in the Grove and the people of the town. The finale of the festival is a lively and colourful procession accompanied by dancing, music and singing. 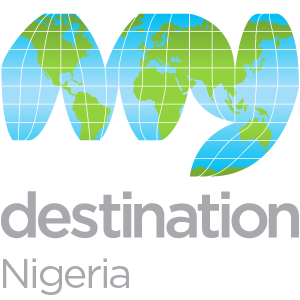 The festival attracts Yoruba pilgrims from all over the world and has great significance in continuing Yoruba culture and traditions. Both the surrounding environment and the sacredness of the Grove are threatened by the pressure of over visiting; the sacred nature of the Grove can only be reinforced if it is widely respected. 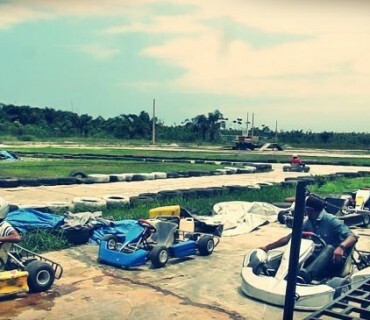 Initially declared as a National Monument in 1965, the original designation was expanded in 1992 to protect the whole 75 hectares of fenced forest surrounding it. 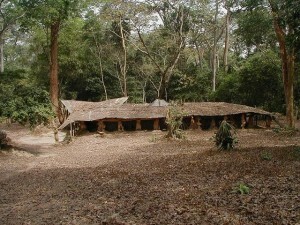 It was in 2005 that the Grove was designated as a UNESCO World Heritage Site, due to its global cultural significance and its testimony to the Yoruba heritage. 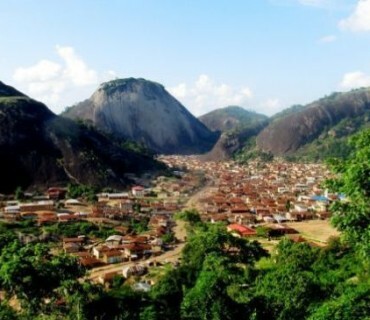 The restoration has made Osogbo a thriving place for regional art and culture. 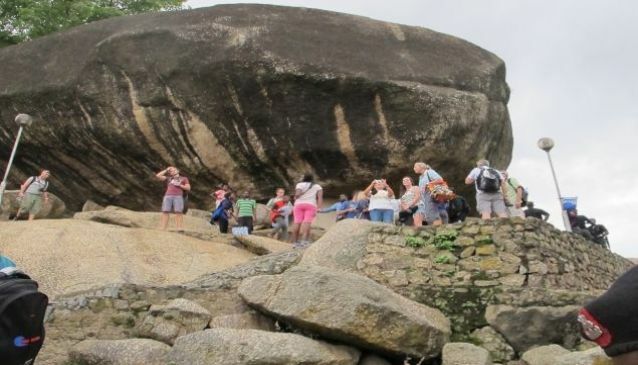 The city welcomes tourists who are interested in learning more about the traditional arts.